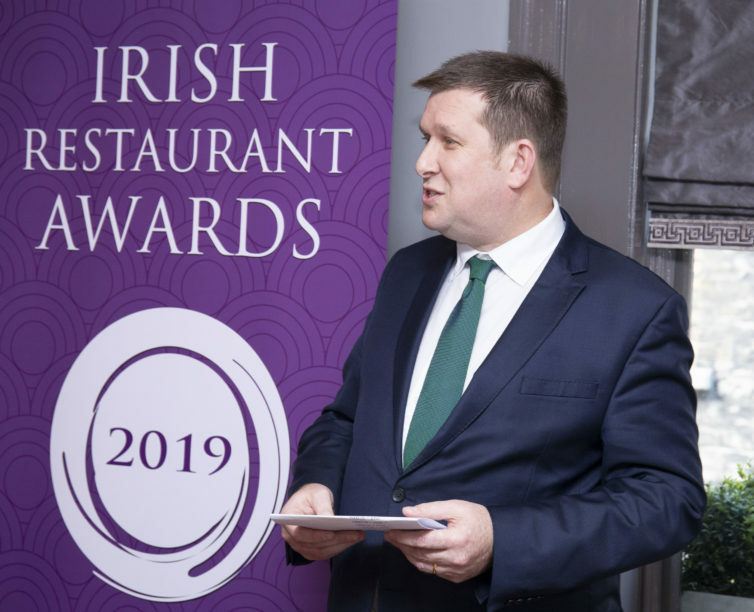 The Restaurants Association of Ireland is delighted to welcome back the Irish Restaurant Awards for 2019. This will be the 11th annual awards since its humble beginnings back in 2009, where 70 restaurateurs gathered in Dublin for lunch to celebrate each other’s successes. 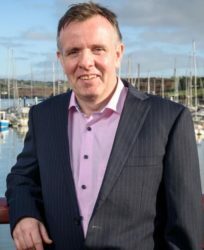 In 2018 the Irish Restaurant Awards consisted of a roadshow of 4 regional events – Meath, Cork, Roscommon and Belfast – with over 2,500 guests in total. The final event was in The Clayton Hotel, Burlington Road and saw 1000+ guests sit down for a five course gala dinner cooked by 5 renowned chefs (previous award winners). 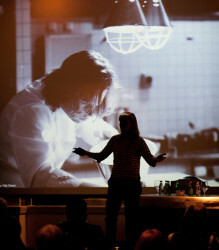 The awards have grown year upon year and help showcase the true talent that Ireland’s hospitality industry has to offer. There are a number of stages in the awards process. It begins with the public nominating their favourite restaurants across a range of categories – Best Chef, Best Cafe, Best Casual Dining and so on. A restaurant needs only one nomination to be considered by our judges but the more nominations the better, as they account for 20% of the total score. 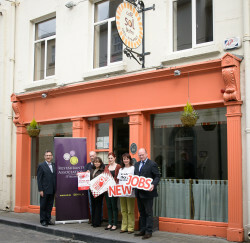 The nominations are hosted online by the Irish Times and the results are audited by BDO. Then there is a meeting among our judges – a panel of experts from all areas of the industry, from all across the country. They will choose their top restaurants in each category and that will be combined with the public votes to reveal our county winners, regional winners and Dublin shortlist for 2019. 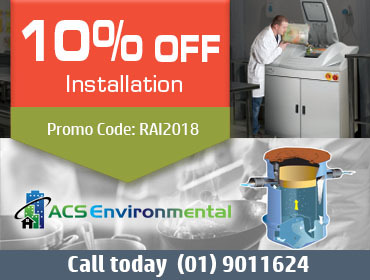 The next stage is the Regional Awards – the RAI team will travel around the country to 4 locations (Ulster, Munster, Connaught and Leinster) to award the county and regional winners. Each of these winners will then receive a mystery guest inspection in the weeks that follow. This is what makes the Irish Restaurant Awards really stand out – they are the only awards in the country to send independently conducted mystery guest inspections to each and every restaurant who wins at the county/regional level (or is shortlisted). Mystery guest inspections will count for 40% of the final score in choosing the ultimate winners in each category. Our panel of experts, the National Judging Academy, will choose their top restaurants in this round (worth 60%). The rigorous process behind the Irish Restaurant Awards makes it the most coveted and credible restaurant awards in the country. Restaurateurs are not the only people who benefit from the awards – Thanks to our generous guests at the final event in May 2018, over €8,000 was raised for charity. These proceeds were split evenly between the Peter McVerry Trust and the Ronald McDonald House Charities. Throughout the process, we also like to reward local food producers by inviting them to display their wares at no charge at each of the regional events (to enquire about this please contact awards@rai.ie). We like to thank the public too for getting involved – after all, they are at the heart of the hospitality industry! A number of competitions will be running throughout the awards period, including during online nominations. Restaurants, Cafes, Gastropubs, Hotels – you do not need to be a member of the RAI to be nominated or to take part in the awards. All you need to do is encourage your customers to vote for you (voting is now closed).